New! RTL support is now included! 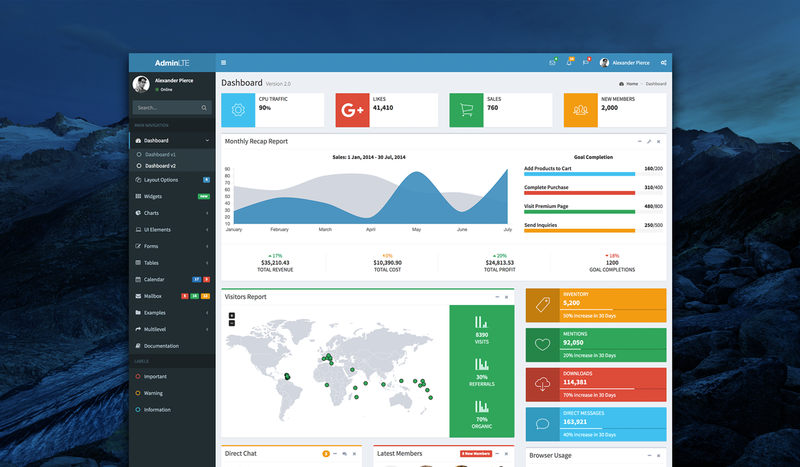 MaterialPro Admin is a Material Based template for admin dashboards and control admin panels. MaterialPro is based on a modular design. Admin and a front end template! 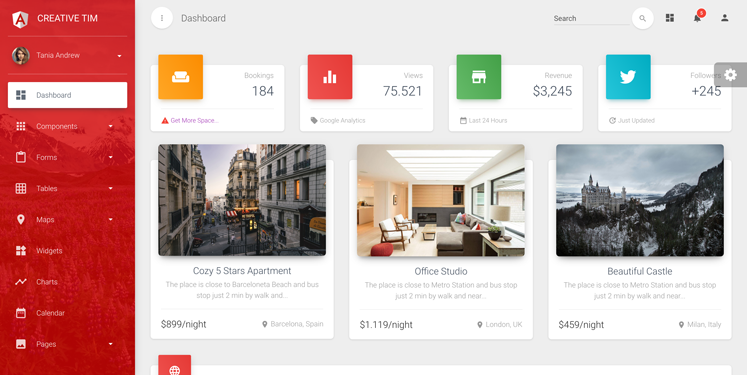 Comes with over 500 customizable UI components and many custom designed example pages. Have a suggestion or an issue? Visit our Github repository to get help. The new version of AdminLTE is in beta stages and we are eager to hear your opinions and issues. 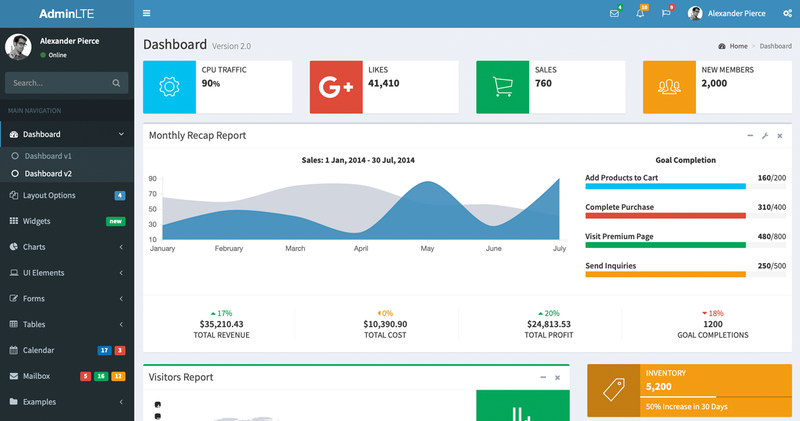 Download this free, beautiful and new Bootstrap 4 UI kit now. For AdminLTE support, please visit our Github repository and post your issue, suggestion, or contribution. We try our best to provide support to the users of AdminLTE. Thanks to many of our users, AdminLTE has a great community support. We will try to respond to your post as soon as possible. For a faster response, please include as much information about your issue as possible. @Almasaeed2010 have done a great design AdminLTE. Loved it. @Almasaeed2010 has some serious ui design skills! just checked out his work. @Almasaeed2010 Great work on AdminLTE theme. Subscribe now to get notified about new versions of AdminLTE and other cool projects that we are working on. Abdullah is a recent computer science graduate from the University of Tennessee Knoxville (UTK). 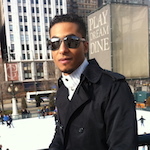 He is passionate about web development and eager to learn more and create great web application. To reach him, you may send an email to abdullah@almsaeedstudio.com or follow him on Twitter.